We have both options, Vinyl skin or Hard Case, if you wish to order a Hard Case, please select from the last 4 options that have the word "Hard Case" or "Case" at the end of the Cover Area menu. 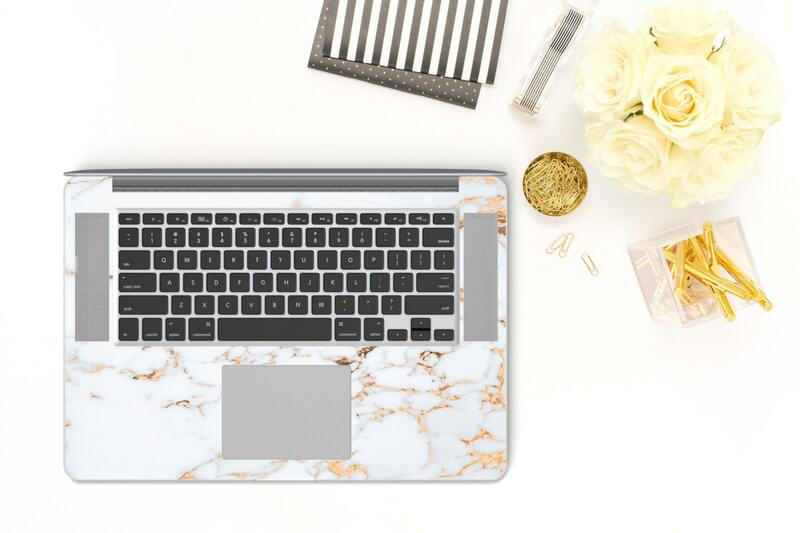 Design is digitized and printed in Vinyl, Laminated & Cut to precise Macbook Measurements. 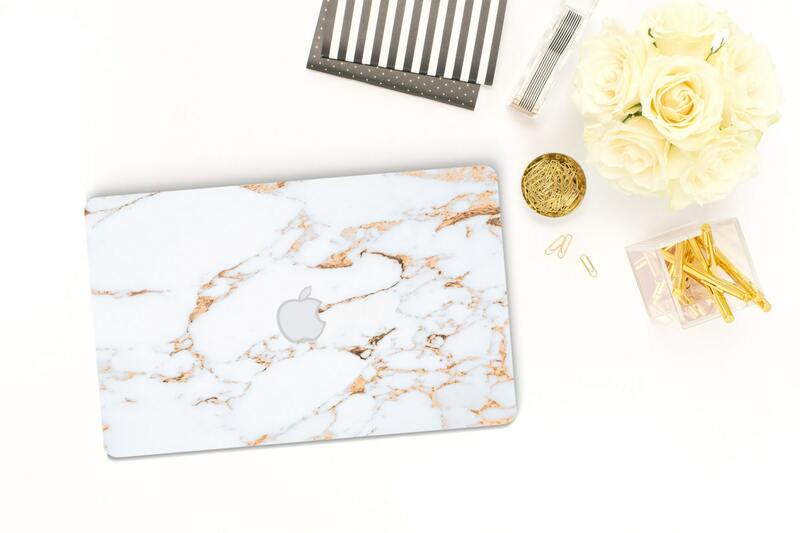 All of our designs have the Apple Logo Trace Cutout on the vinyl skin, if you don't want to expose the logo, please let us know if the order notes or just send us a Convo after your order. Look at the bottom cover of your Macbook, near the hinge you will see in small letters the model, it starts with "A", Ex "A1398", please see reference table below, If you are unsure what model you have, send us a Convo and we will be happy to assist. - All of our skins are hand made with love and care, we take 8 business days to create and ship each skin with absolute excellence, we are sure the wait will be worthwhile. 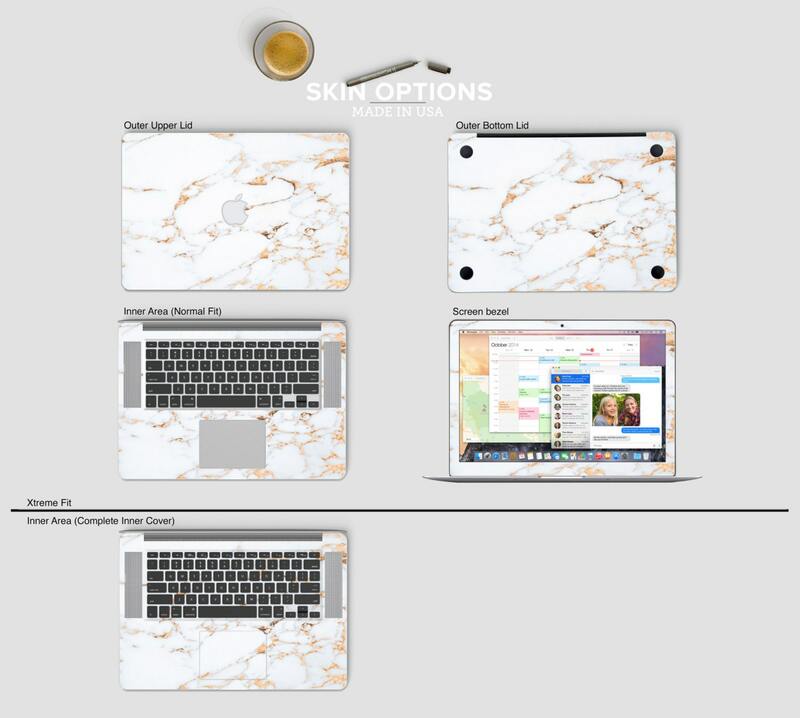 Hybrid Case (Outer Top Lid + Outer Bottom are Hard Case) with a Vinyl Skin overlay with measurements adjusted to cover the hard case, we ship with the vinyl skin installed on the hard case, you receive the case ready to snap to your Mac. Our Hybrid Case is made using a Crystal Clear Case and we professionally install the vinyl on top. Once again Maria produced an exceptional product. I ordered the decal for the top of my MacBook and Maria was gracious enough to send me extra decals for the trackpad and interior. She is amazing! I am so grateful and lucky to have found this shop. I had previously bought vinyl skins for my iPhone and my old MacBook and they have held up well. The only reason I purchased a new one is because my MacBook was replaced and I could not retrieve the vinyl skin from it. I loved the skin so much I purchased it again for my new MacBook. I will continue to be a faithful customer of Cliqueshops. Thank you Maria! Absolutely perfect ! I love this case. It is exactly what I had hoped for. Excellent quality as well. I receive so many comments. Thank you !!! !